Home / Posts / Parks / Walt Disney World / Enjoy Disney by Night! The fun and festivities of Walt Disney World Resort dont stop just because the sun has gone down! See just how much there is to enjoy at the Disney parks once night-time comes..
Join Jiminy Cricket, Pinocchio, Cinderella, Ariel, Peter Pan and other beloved Disney characters for the biggest, brightest fireworks extravaganza in Magic Kingdom history! Starring Mickey Mouse, a bevy of classic Disney Characters and 50 costumed performers, this musical extravaganza combines explosive pyrotechnics, shimmering laser lights, dazzling effects and over one million gallons of water! This well-loved parade is more dazzling than ever! Led by Tinker Bell, who lights the way with a wave of her wand, the parade includes new floats inspired by Snow White and the Seven Dwarfs, Pinocchio and Pleasure Island. 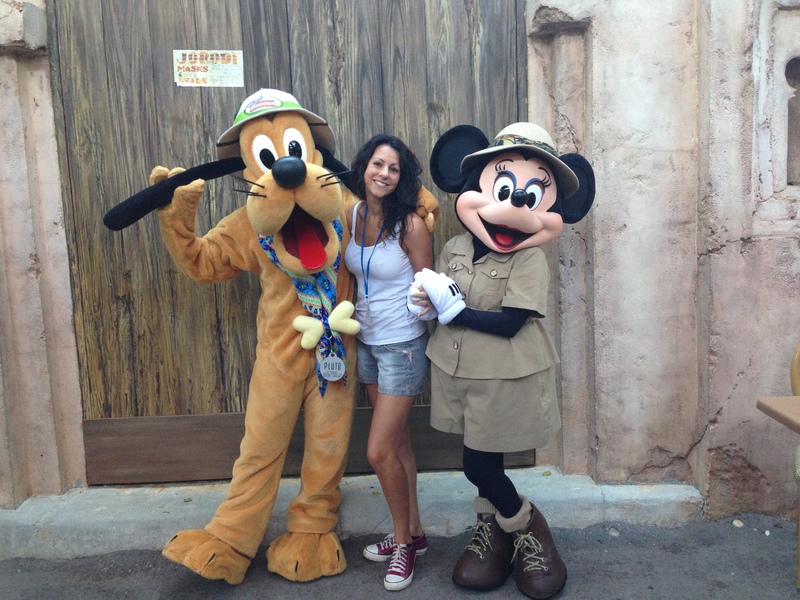 Downtown Disney offers all kinds of fun both day and night! From exhilarating entertainment and eclectic dining venues to unique shops and interactive activities, theres bound to be something for everyone to enjoy. With over 90,000 square feet of shops, restaurants and nightclubs, theres no way youll get bored once evening comes! As the day cools down, the nightlife heats up with street performers, food vendors, midway games and plenty of live entertainment.